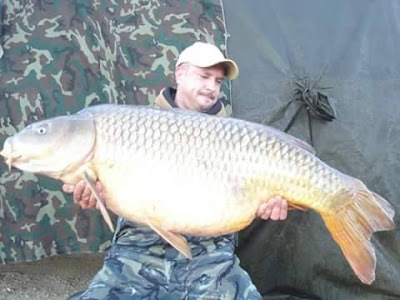 On November 11th the Spanish carp record was broken with a 40,2 kg (88lb 6oz) common carp. Angler David Aldana managed to catch the huge fish at the Mequinenza Reservoir. This month David Aldana broke the Spanish carp fishing record with more than 10lb. The old record dated from 2008, with a 76lb 15 oz carp. David Aldana informed us of his record breaking 88lb 6oz (40.2 kg) common carp, that was captured during a 10 day fishing session at the Mequinenza Reservoir in northern Spain. Aldana used fish liver boilies together with 24mm fish pellets, and landed carp of 12 kg, 15kg, 16kg, 18kg, 21kg and 24kg before the record breaking 40.2 kg specimen was captured on the 8th day of his fishing session. Also an 80 kg catfish was landed. 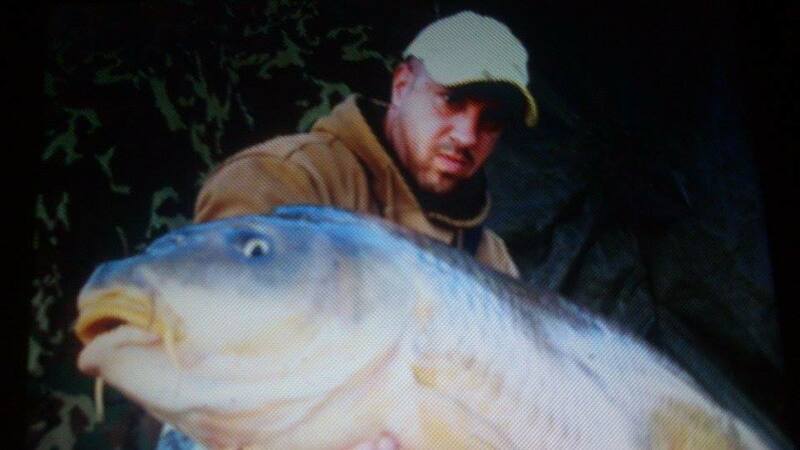 For Aldana the new Spanish record fish was a dream come true after 20 years of fishing for both carp and catfish. Earlier we also received reports of new carp fishing records for Belgium and Italy, with the same fish from the same venues as the prior record being captured at slightly higher weights. 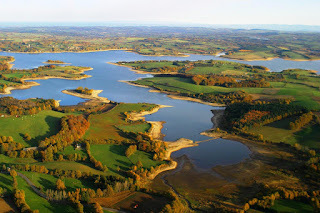 Check out the full list of carp fishing records right here. If you have any news about new records or corrections to our data, please let us know using our Facebook page!